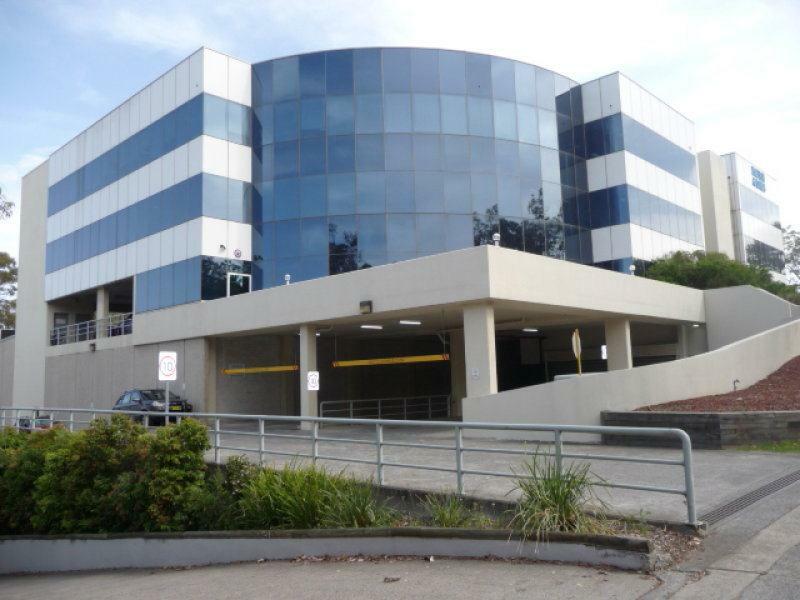 The property is located 100m from the corner of Wicks Road and Epping Road. 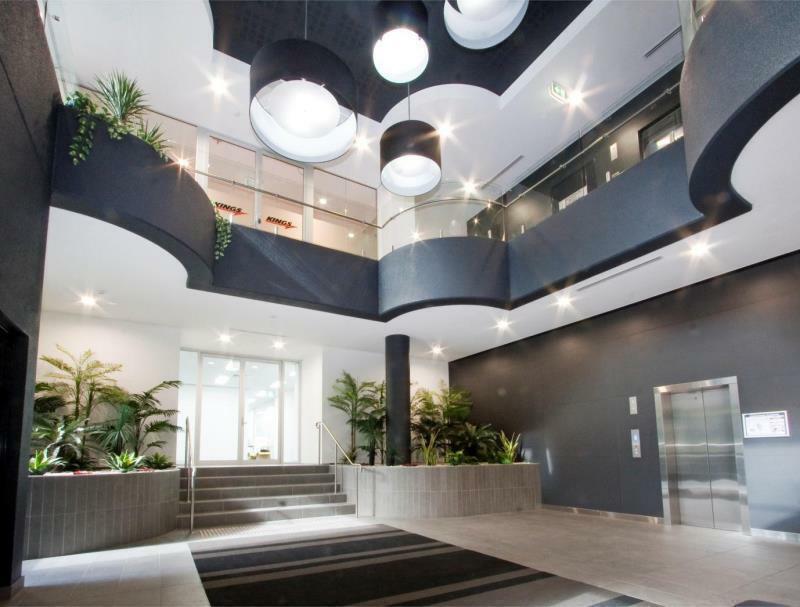 It offers quick access to the M2 Motorway and Lane Cove Tunnel, and is a short walk from amenity Eden Park has to offer and Macquarie Park station. 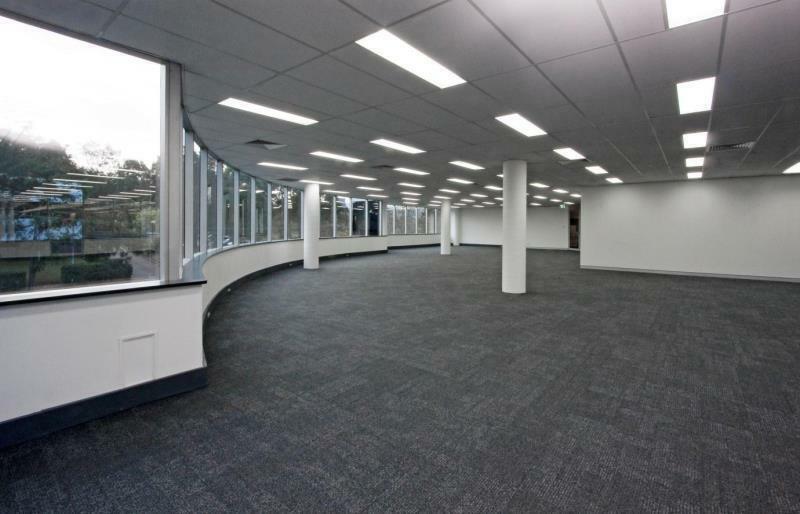 Prominently located on Wicks Road, this office and warehouse complex comprises of ground floor, two upper levels of office and high clearance warehouse space, discreetly at the rear of the complex. 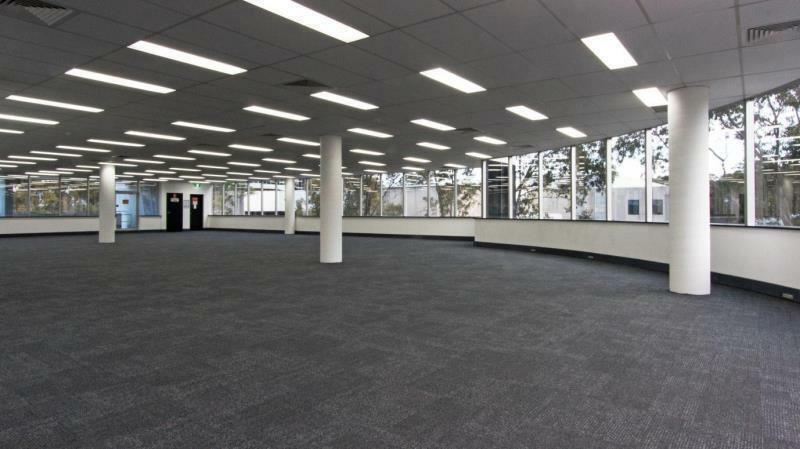 The office suites are all refurbished and range from 318.2m² - 870m². 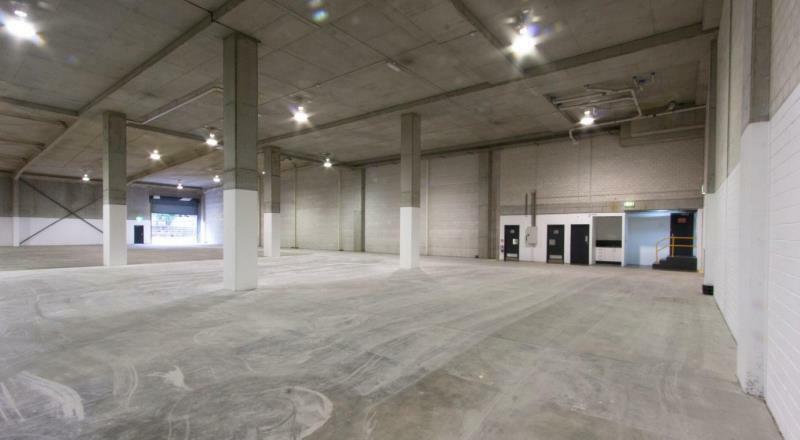 The warehouse area offers high roller shutter door and 40ft container access. Car parking is available onsite being a combination of basement security undercover and external spaces at market rates.